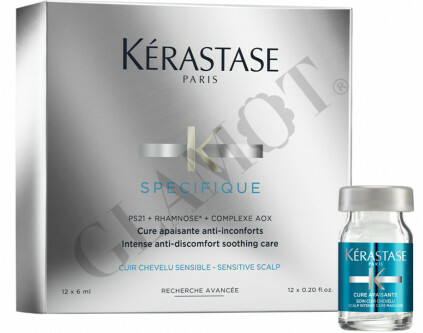 A concentrated 4-week treatment to sooth scalp discomforts such as itchiness, irritation or inflammation for instant results. 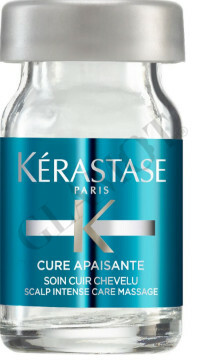 Apply 3 times a week for 4 weeks to dry or towel-dried hair. One flacon equals one application. Distribute onto the scalp section by section. Massage with fingertips. Leave-in. Proceed with usual styling.